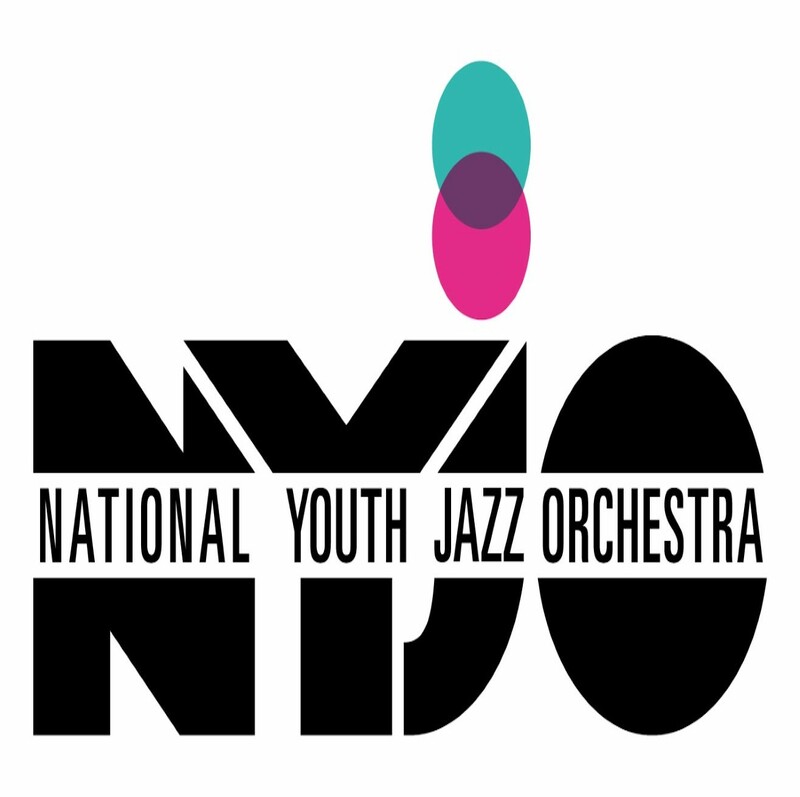 NYJO is world-famous as a glittering showcase for the UK’s best young jazz musicians. Under the direction of Mark Armstrong, the orchestra deftly mixes established classics from the big band repertoire, new work by composers at the leading-edge of the art-form and special arrangements by band members. From a hard-swinging rhythm section to a raft of hugely talented young soloists, this is a band in fine form.